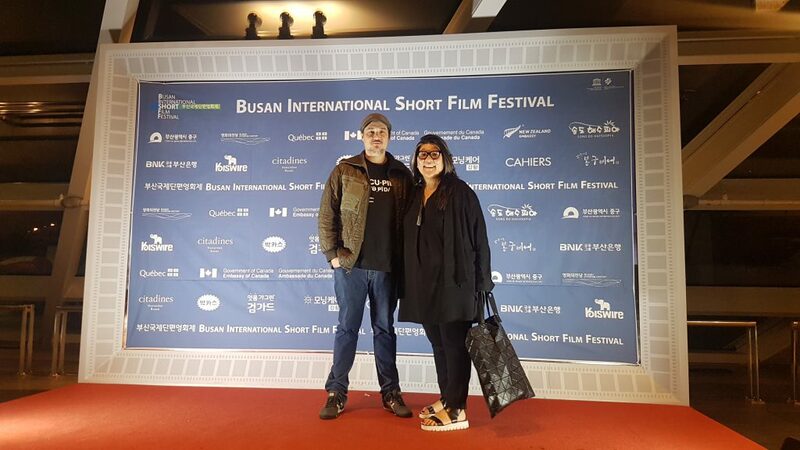 Celebrating emerging directors and showcasing fresh and diamond-level short films, BISFF, held in the metropolis, coastal city of Busan in South Korea, is a festival in its 34th year which gives focus to the artistic weight and orientation of short films. 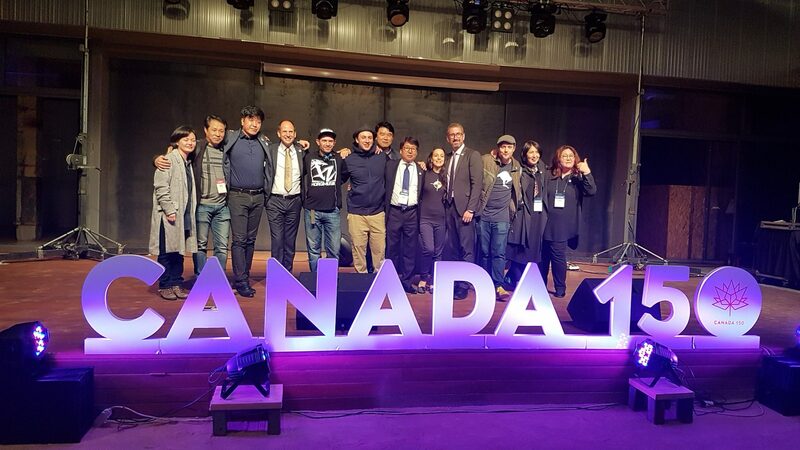 The elevated experience includes programs such as Operation Kino—a documentary competition with the winner awarded a cash prize and a screening at the closing gala; the Busan International Transmedia Forum; as well as, intimate post-day social gatherings and larger-scale galas, where both industry and film enthusiasts are likely to be found clinking soju-filled glasses—South Korea’s popular alcoholic beverage. 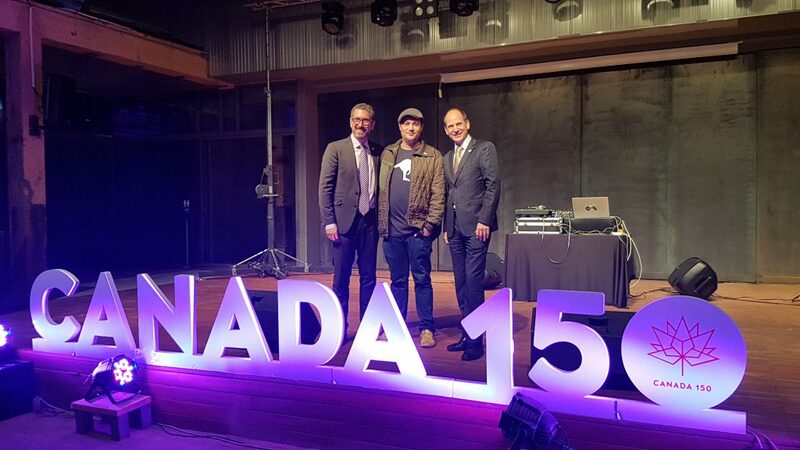 J.Lee Williams with the Canadian Ambassador for South Korea, Eric Walsh, on his left.